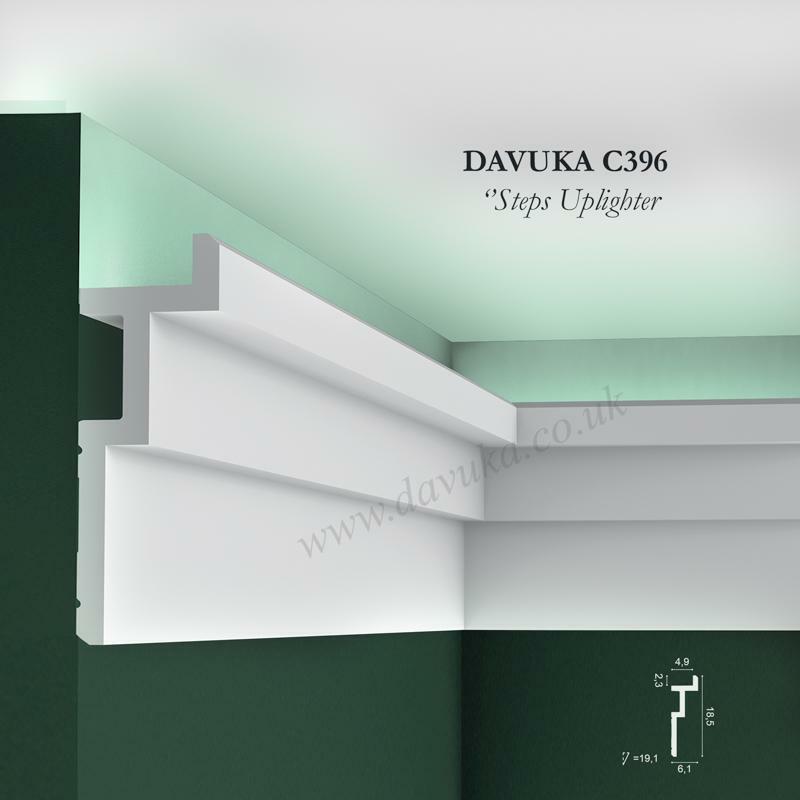 A mid-sized uplighting trough inspired from traditional ovolo shaping and ideal for larger rooms. 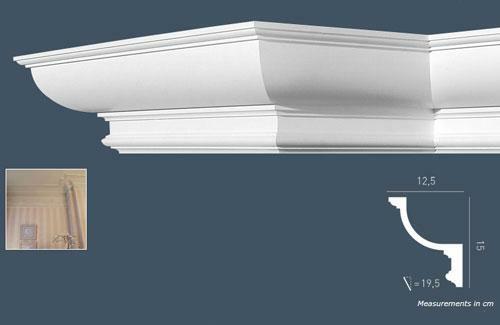 By siting this cornice approx. 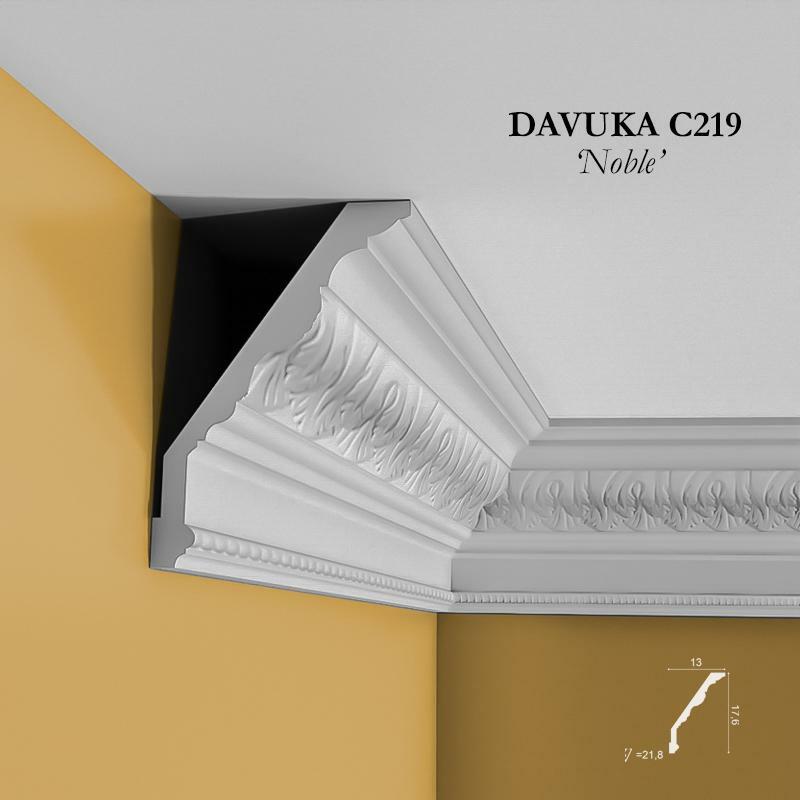 15-20cm from the ceiling, the concealment of LED lights inside will allow the creation of subtle lighting effects to give a beautiful glow on the ceiling and bring warmth to a room, taking away the harshness of a single central pendant light fitting. 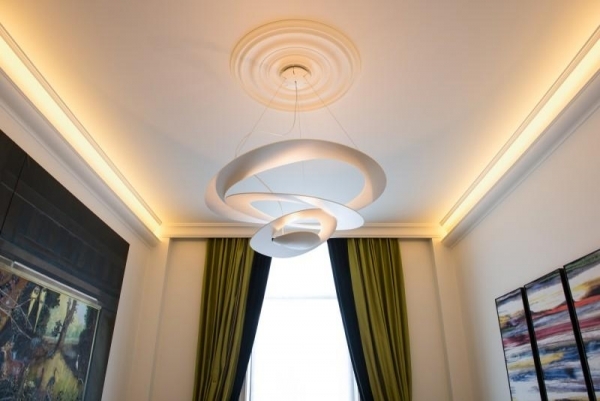 Compact LEDs are easy to install, cost little to run and have a long life whilst being environmentally friendly. 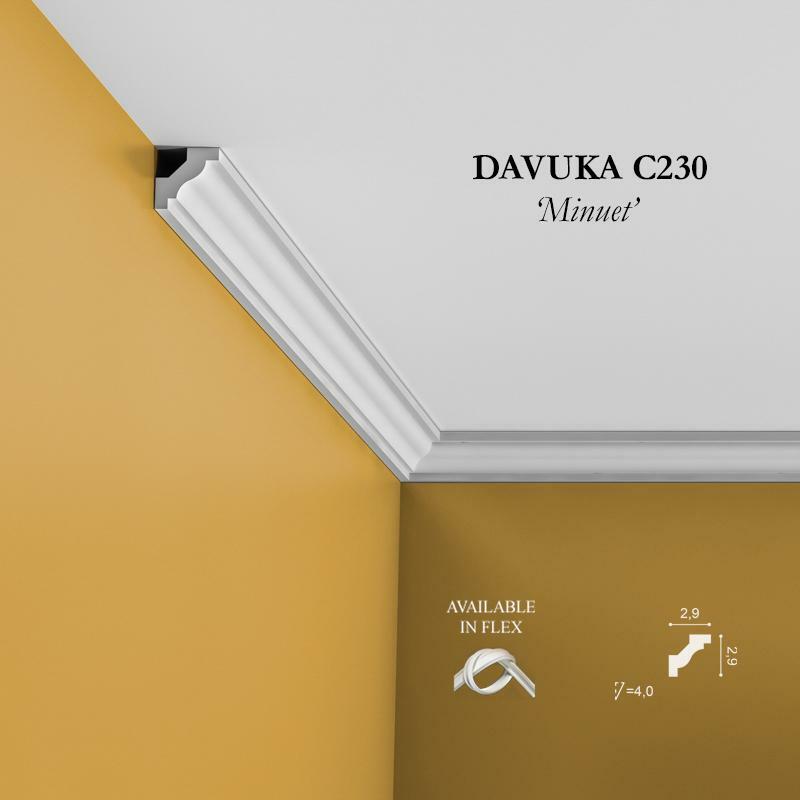 We can create an all-in-one high quality ‘plug and play’ system with all necessary components – please contact us with exact room dimensions if you would like a quote. 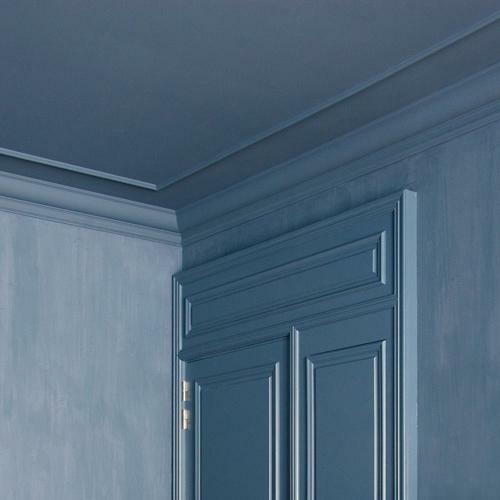 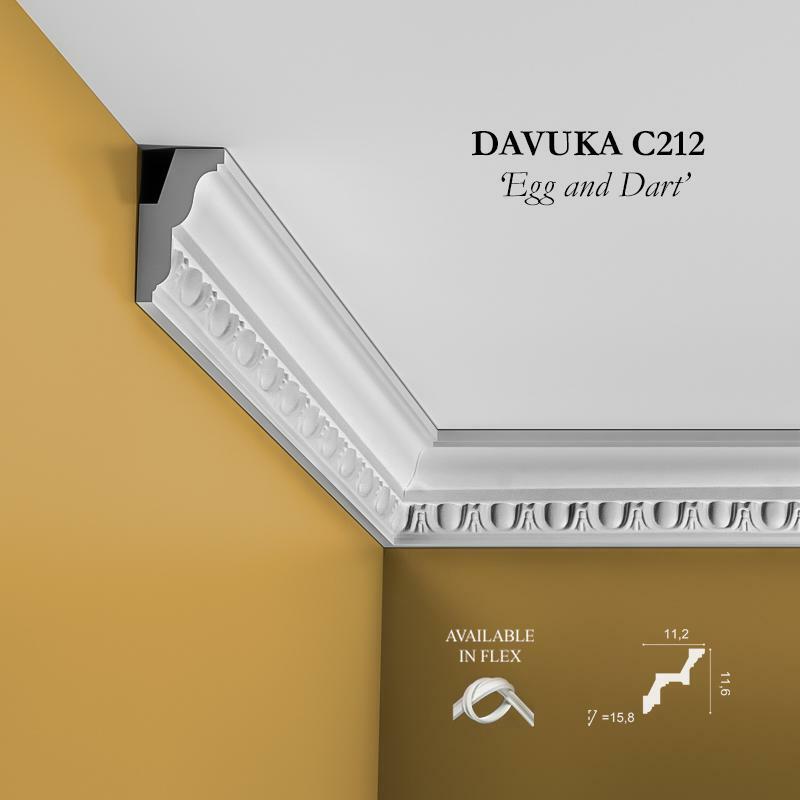 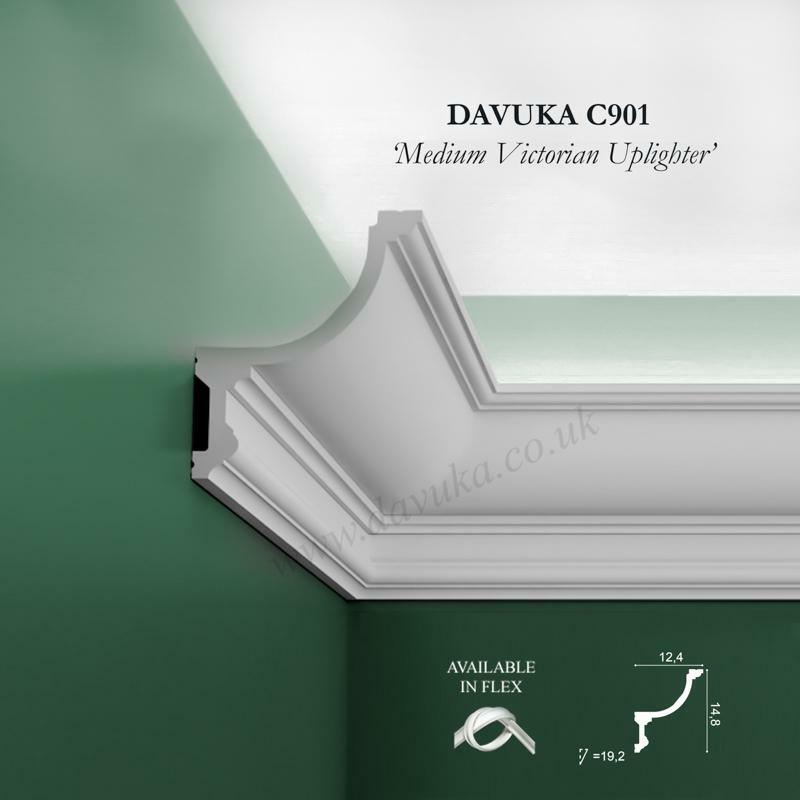 Using Correct Adhesives for the C900 ‘Medium Victorian uplighter’ cornice – IMPORTANT!